Chicago Public Schools dramatically increased 2- and 4-year college-going rates from 50% to 63% of graduates – a 26% increase – immediately following graduation. Reach 100% of students with comprehensive tools for students and eductors. 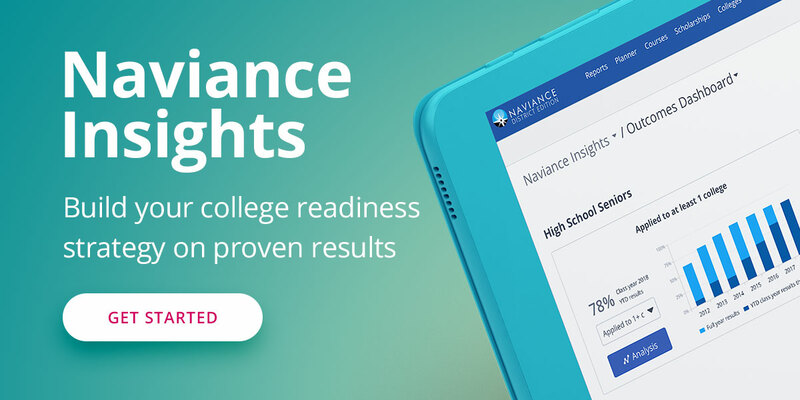 Naviance is aligned with Illinois’ ESSA College & Career Readiness Indicators..
16+ years of experience driving proven outcomes, including improving college application rates, financial aid utilization, and completion of 4-year plans. 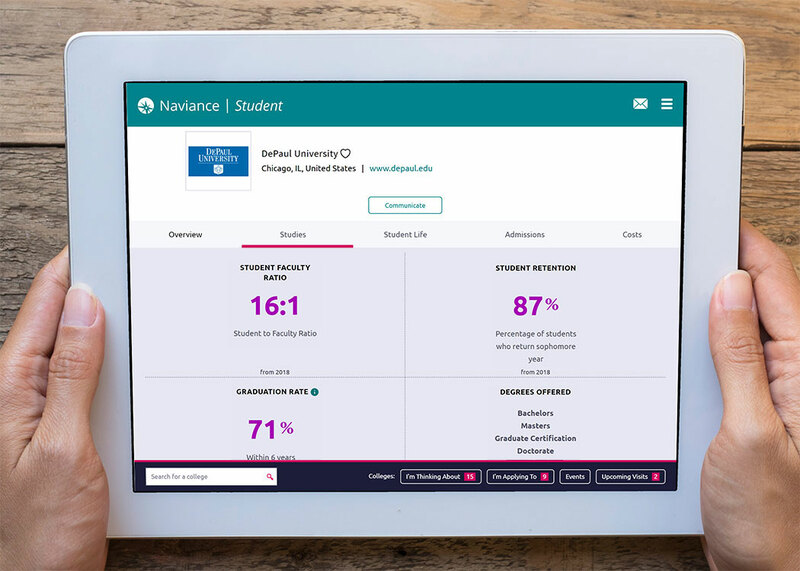 What makes Naviance different from other solutions is the holistic approach. 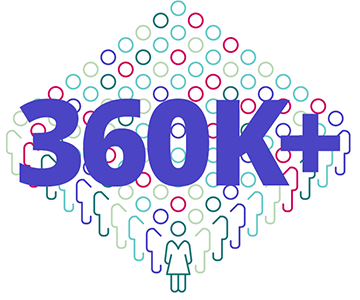 I think it’s comprehensive in its use, and that it also allows for school districts to provide this continuity of post-secondary support and planning, starting at the 6th grade level. 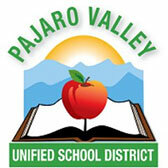 The data reporting features in Naviance and the ability to customize at the district level is really important to us.